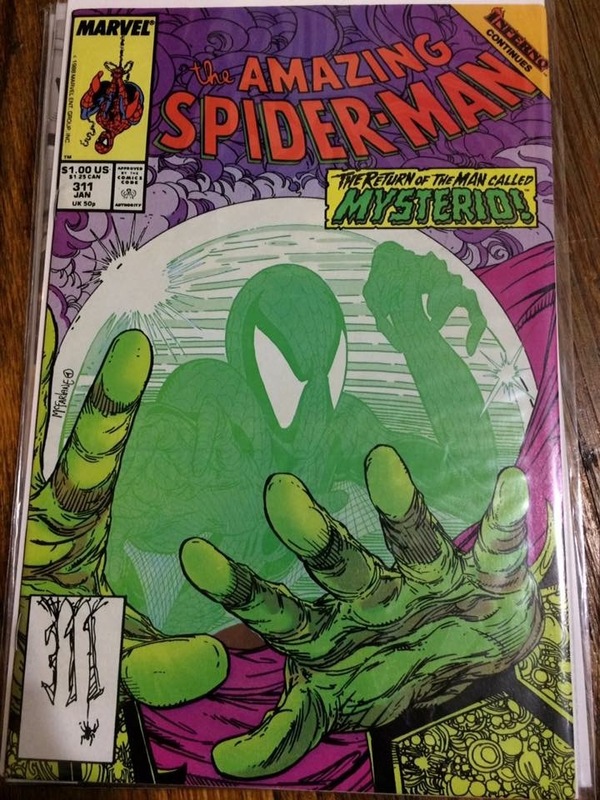 Looks like a lot of spine ticks- is that mark at the top on the comic? Edge wear and color breaking creases on the edge- my guess is in the 5-6 range? Also check to see if the tattoos are present. I'd say lower. 3.5-4.5 range because of the ticks and the piece missing at the top. Plus no tattoo is an incomplete book from a grading perspective. Still a good book for your personal collection. I'd say that's fair. $35 would be tops I think for that book. Hard to tell how “white” the cover is. Otherwise looks like 9.4-9.6 without seeing the back or interior. 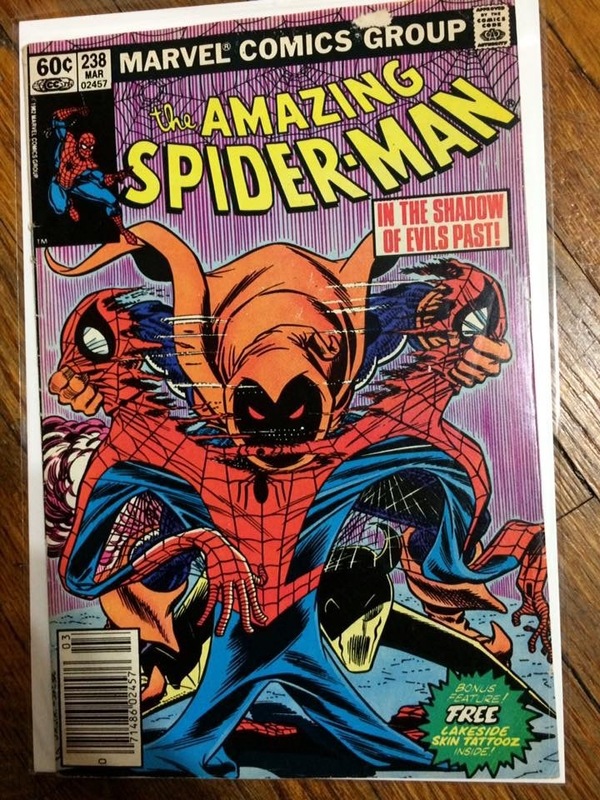 One of my favorite Mcfarlane covers from his run on asm. Good luck! Edit: Why do sellers insist on taking photos with the comic inside the bag?! That’s always a red flag for me. That and only one photo. Also I take photos of comics against a white background so one can see the contrast in colors better. I have a general rule that I don't purchase books from sellers with only one photo. There could be water damage or other significant issues that you can't see on the back. I made that mistake with a Marvel Team Up number 1 20 years ago... Never again.